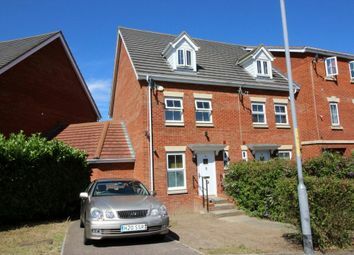 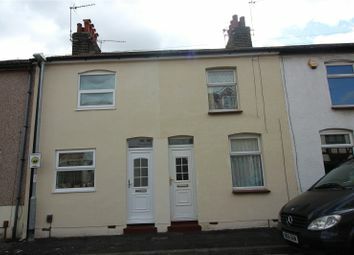 This two bedroom semi detached house with off road parking to front. 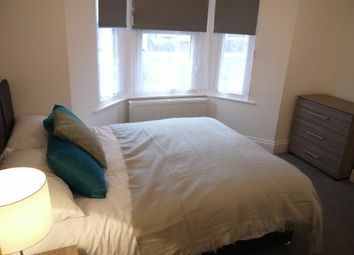 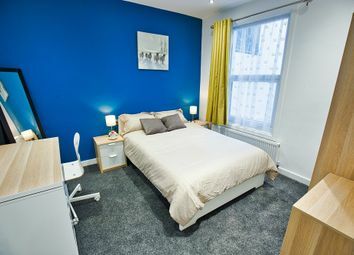 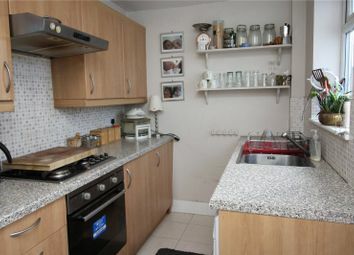 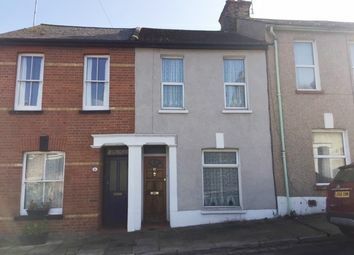 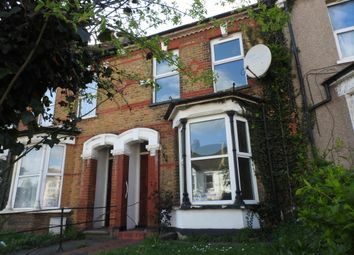 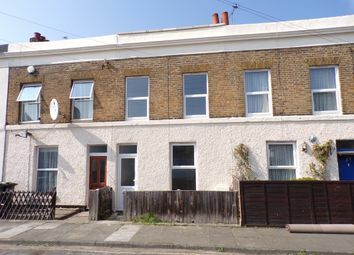 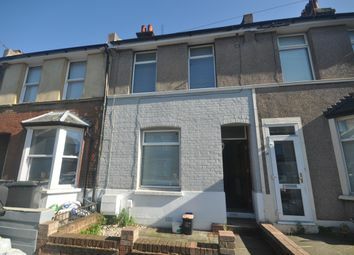 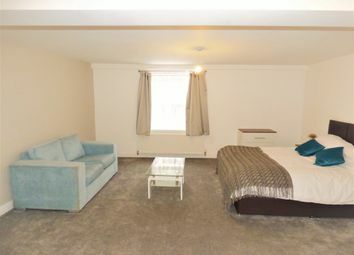 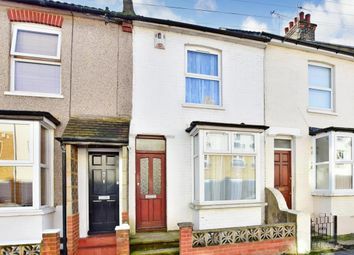 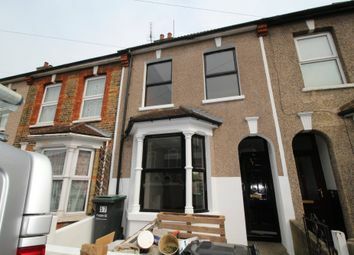 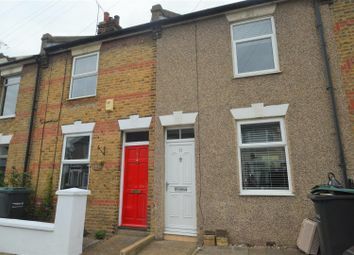 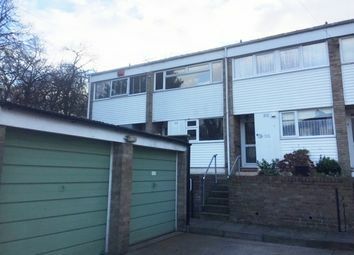 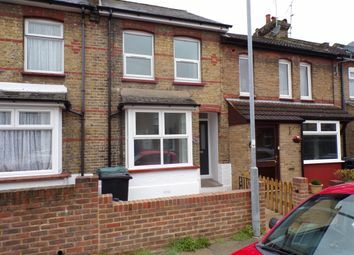 Walking distance to Gravesend town centre & train station. 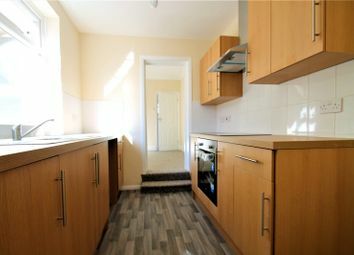 Comprising lounge, kitchen, bathroom. 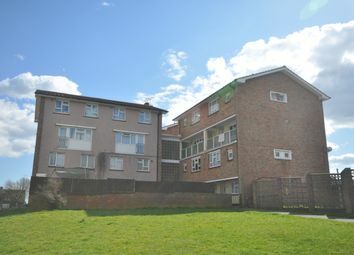 Courtyard Garden. 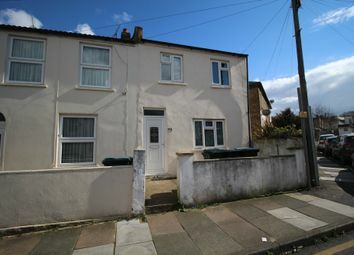 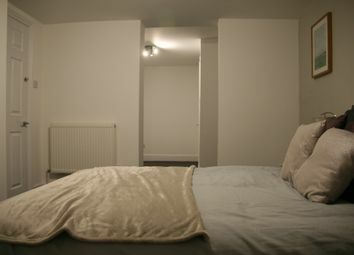 Two bedroom terraced house available now. 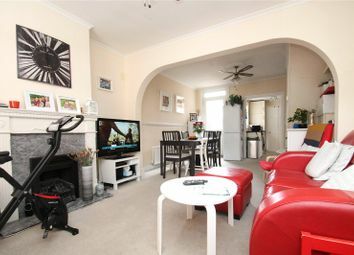 Comprising large lounge and dining room. 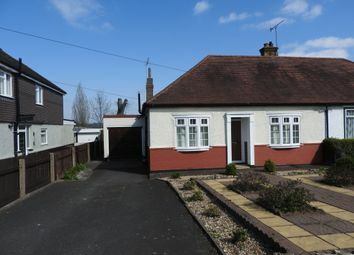 Rear garden and permit parking available. 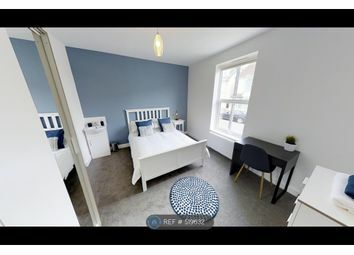 Close to good schools and Perry Street Centre. 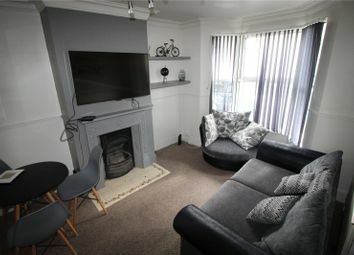 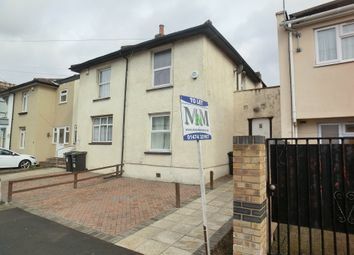 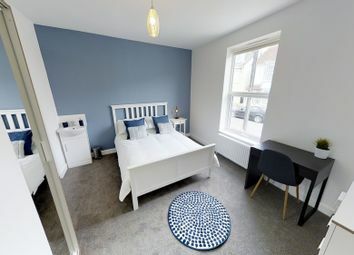 2 Bedroom Victoria Terrace House, Close to local amenities, walking distance to Local Schools, Easy Access to Town Centre & Station – Offering High Speed Service to London. 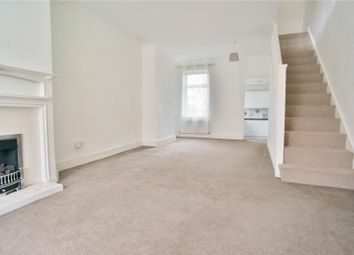 Recently Decorated and currently having a New Bathroom suite fitted.